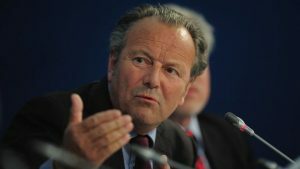 The ex-chairman of the Parliamentary Assembly of the Council of Europe, Pedro Agraunt, accused in corruption, conducted his investigation into the activities of George Soros. Results: that in Europe there is a purposeful lobbying: a whole network of organizations acts in the interests of the American billionaire. Pedro Agraunt left office in October 2017 after being accused of corruption, and also after a scandal because of his trip to Syria to the Russian airbase Khmeimim. 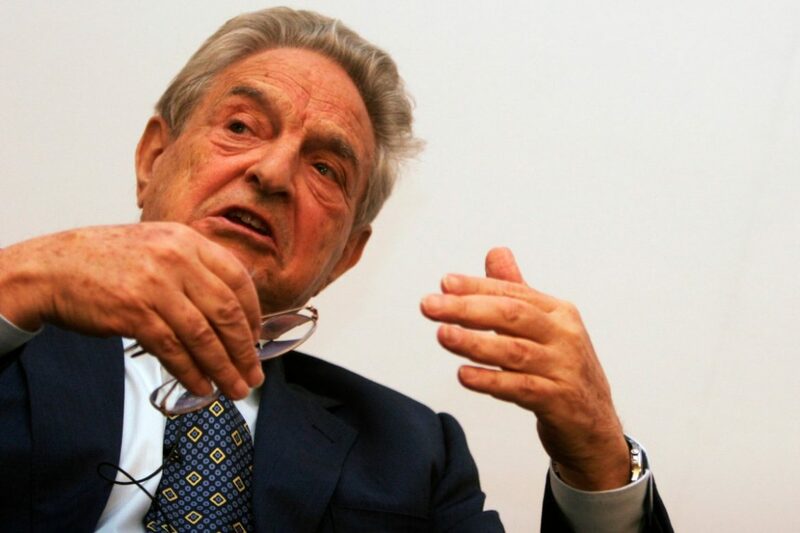 According to Pedro Agramunt, billionaire George Soros of Hungarian origin is trying to establish control over the European structure, and it was Soros who prepared the campaigns to discredit Agramunt in order to maintain his influence in the Council of Europe. As it turned out as a result of the investigation of Agramunt, ESI, as well as the organization Independent Diplomacy (Independent Diplomacy) are funded by the George Soros Foundation to promote an open society. One of the goals of “Independent diplomacy” is to “internationalize the independence movement” of Catalonia, and it was the Catalan government that addressed it in the midst of the struggle for secession from Spain.